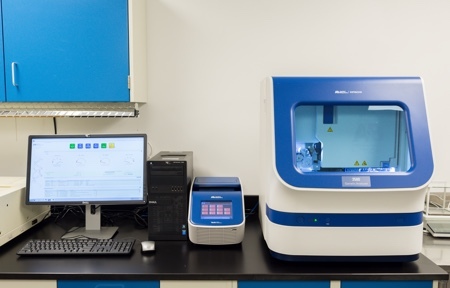 SGS Life Science Services, a leading bio/pharmaceutical analytical and bioanalytical contract solutions provider, has revealed that its facility in Fairfield, NJ, has been upgraded to be Biosafety Level 2 (BSL-2) compliant, according to the Centers for Disease Control and Prevention (CDC) guidelines. 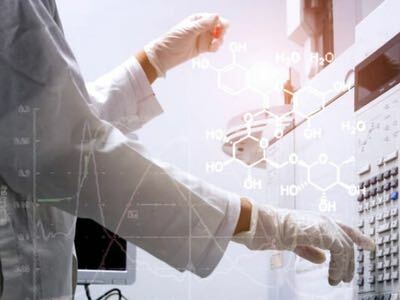 This comes after significant investment in facilities and training of the staff in the laboratory, to handle virulent organisms for the purposes of microbiological testing, chemical and raw material testing, and stability testing of pharmaceutical materials. 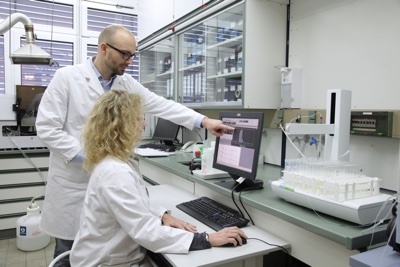 With the enhanced containment capabilities, the facility is now able to support the development programmes of biotech and pharmaceutical companies involved in vaccines against pathogens such as poliovirus, rotavirus, influenza A, and hepatitis A, B and C,as well as drugs against bacteria that are increasingly becoming antibiotic resistant, such as methicillin-resistant Staphylococcus aureus (MRSA), NDM-1 Escherichia coli and Clostridium difficile. 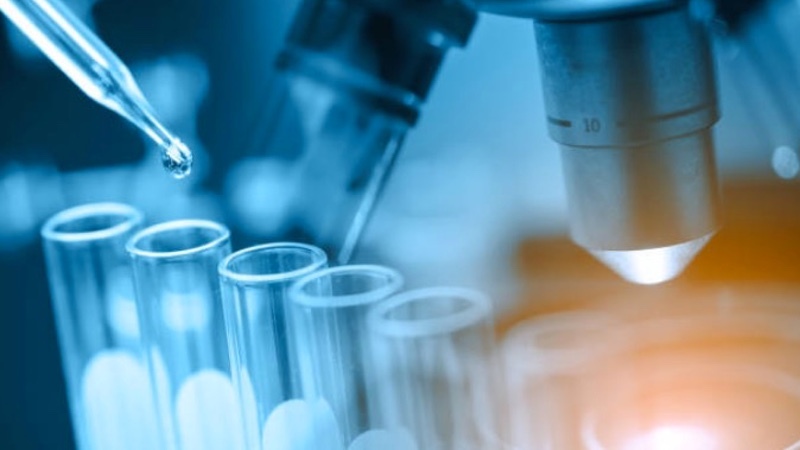 SGS has seen an increase in demand for services from bio/pharmaceutical development companies, medical device manufacturers, and also environmental monitoring companies interested in such pathogens covered by the CDC guidelines, such as Legionella and Burkholderia cepacia. 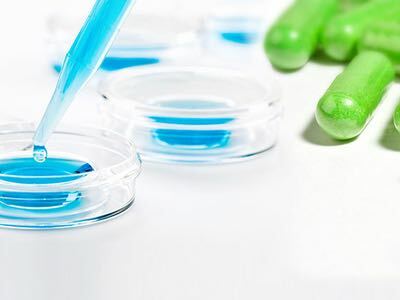 The range of products SGS can now work with at the Fairfield laboratory include sboth animal and human-derived samples such as blood (including serum, antibodies, and phagocytes) and tissue. This upgrade and investment comes three years after the Fairfield facility underwent a large scale expansion, doubling its footprint to 30,000ft2.